Hex: A magic spell; a curse; a charm; magic sign; an enchantment; something which affects luck; a witch; a wizard; to bewitch; cast a spell on. 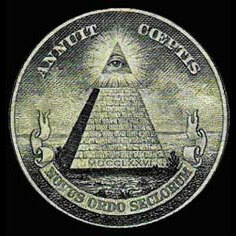 Illuminati: An Enlightenment-era secret society, founded in 18th century Bavaria by the German philosopher Adam Weishaupt. Tied to the dark underworld of the Freemasons and believed to be populated by free thinkers who revelled in the ideals of the Enlightenment – accusing the government of the most heinous heresy and treachery and pushing towards the ultimate New World Order; a conspiracy theory that promotes the subversion of political powers. In the late 18th century, theorists and physicists speculated that the Illuminati conspired to overthrow European governments and even claimed to be the catalysts behind the French Revolution, though no real proof of any accusations has ever been found. By 1784, Bavarian ruler Karl Theodor banned all secret societies, and the Illuminati closed their doors; however, reimaginings of their ideals and the appearance of shadow organisations have surfaced in recent decades. Induction Principle, the: Advanced scientific technique for cognitive transfer, first developed in the mid C.18th, by harnessing astrological powers and natural forces to transfer life and intelligence to the torpor of the deceased. 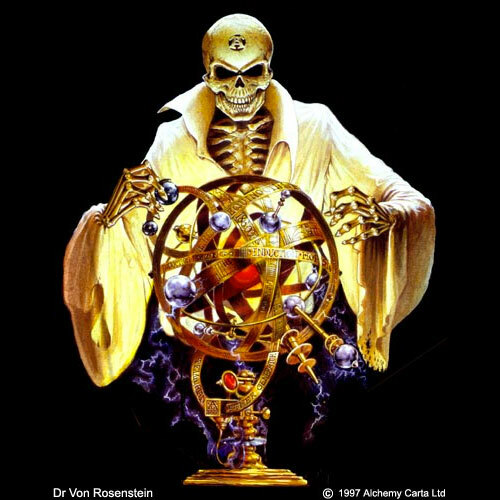 Attributed to Dr von Rosenstein of Vienna, tutor to Frankenstein, who abused his privileged knowledge and in attempting to reanimate a corpse, created an unholy monster, thus bringing von Rosenstein's name into disrepute and permanently rendering all such research an anathema. Inquisitor: From the 12th century, officials of the Roman Catholic Church were appointed to seek-out and suppress heresy, witchcraft and perceived vices. Pope Innocent III’s anti-Cathar, Albigensian Crusade, the bloodthirsty genocide beginning in 1208 in the Languedoc of France, where up to 1,000,000 Cathars were massacred, was an event which consolidated the Churches resolve and helped establish the Medieval Inquisition. From the 13th centaury, the Inquisition was made the responsibility of the Dominican Order of monks, (or the Black Friars, from their black robes). These feared Inquisitors were dispatched across Europe and had supreme authority, being cruel and ruthless sadists finding any justification to implement torture and executions, particularly by burning. Isis: Celebrated Ancient Egyptian goddess, regarded as the Queen of Heaven and worshipped throughout the Greco-Roman world. Ruler of motherhood and fertility, she was perceived as the ideal mother; friend to sinners and artisans, as well as advocate of both the natural and magical realms. great 110mm dia. crystal, is a copy of that which John Dee, personal astrologer and geomancer to Queen Elizabeth I, was instructed to make in 1582 by the angel Michael. The crystal ball was then supported over the seal during scrying. 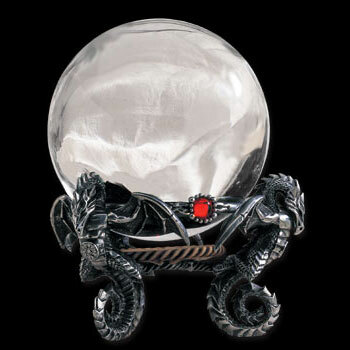 The magnificent antiqued pewter dragon scrying stand, is decorated with Austrian crystal jewels. 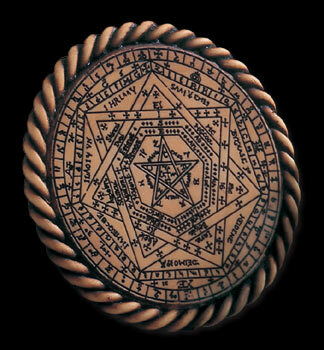 John Dee and Edward Kelley developed a language, supposedly dictated by angels during their scrying sessions. Named after Enoch, the Biblical figure who 'walked with God', the Enochian system is said to be the tongue of the angels, and capable of controlling them. It has become the basis of many occult rituals and activities. Dees obsession was however never to be entirely satisfied. 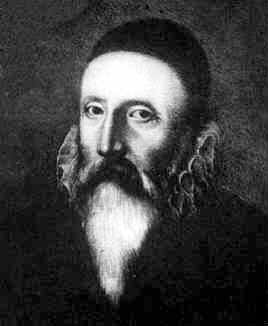 The angels had not yet delivered the final key to the Enochian language, but in April 1587 they made a disturbing demand. Kelley told Dee they were required to swap wives, a sin that would damn both their souls to hell. Remembering Abraham sacrificing his son for God, Dee agreed. His wife Jane, who despised Kelley, was unhappy with the idea, and even more so when she became pregnant. Wife-swapping also changed the relationship of the men, and in 1589 they finally parted company when Dee and his family returned to England. La Mort de Coeur: (French); ‘The Death of the Heart’. Laidly Wyrm, The: Also known as The Laidly Worm of Bamborough. 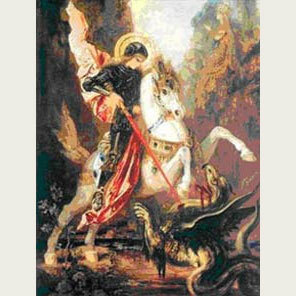 As legend suggests, a king’s daughter is turned into a wyrm (dragon) by her stepmother, a foul and black-hearted witch. Only a kiss from the prince, Child Wynde, can break the spell and free the wyrm from her dreaded curse.